Woodman & Blount have the expertise and flexibility to undertake both small and large projects effectively. We work with some clients on one-off projects but many of our clients work with us consistently, utilising our services as they change, grow and develop. 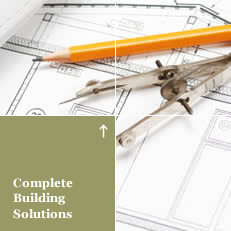 Woodman & Blount are able to offer complete building solutions for commercial clients. This means we are fully able and expert in managing projects of all sizes and covering all disciplines from inception through to completion. As an indicator these projects can typically range from £10K up to £1m. Click here for our complete service list or select a service from the menu opposite.